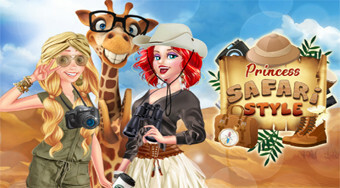 Do you like Princess Safari Style? Share it with your friends. Select for Ariel and Rapunzel the right dress for a safari visit.